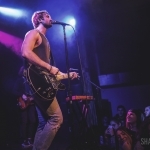 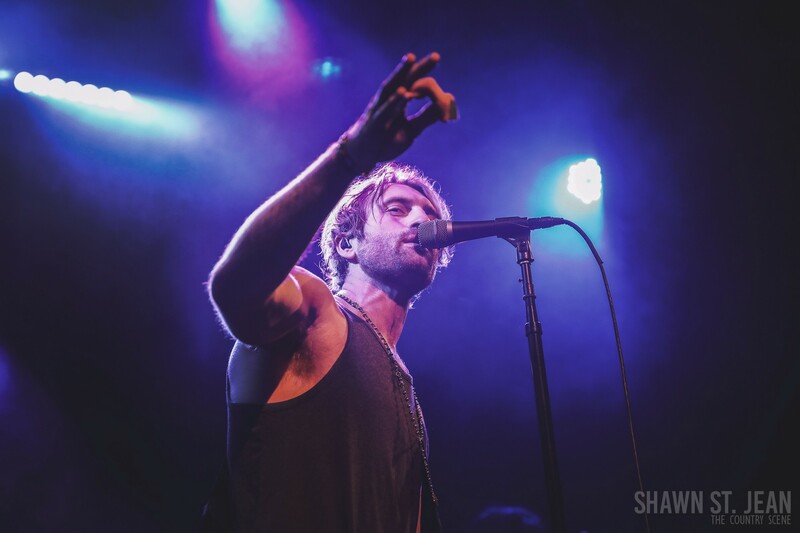 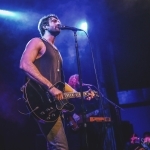 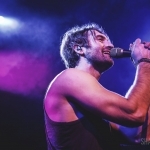 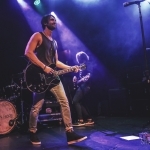 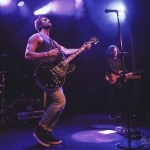 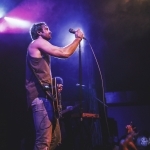 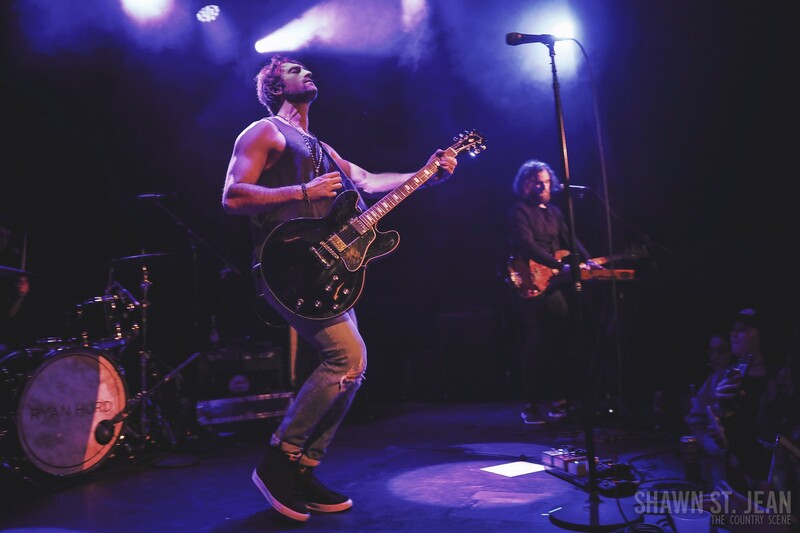 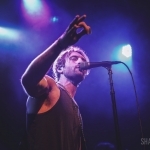 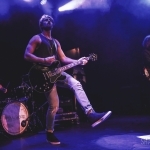 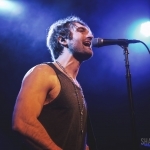 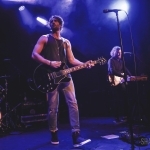 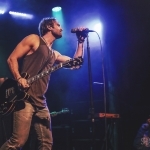 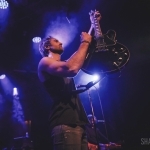 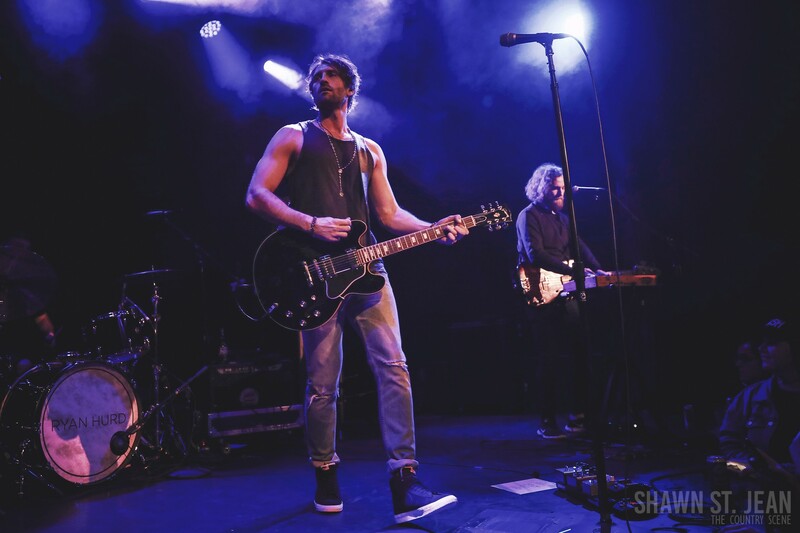 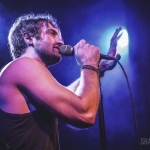 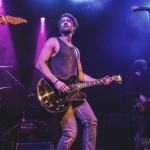 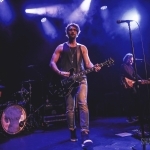 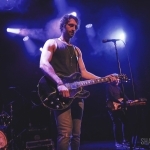 Ryan Hurd at Bowery Ballroom, January 25, 2019. 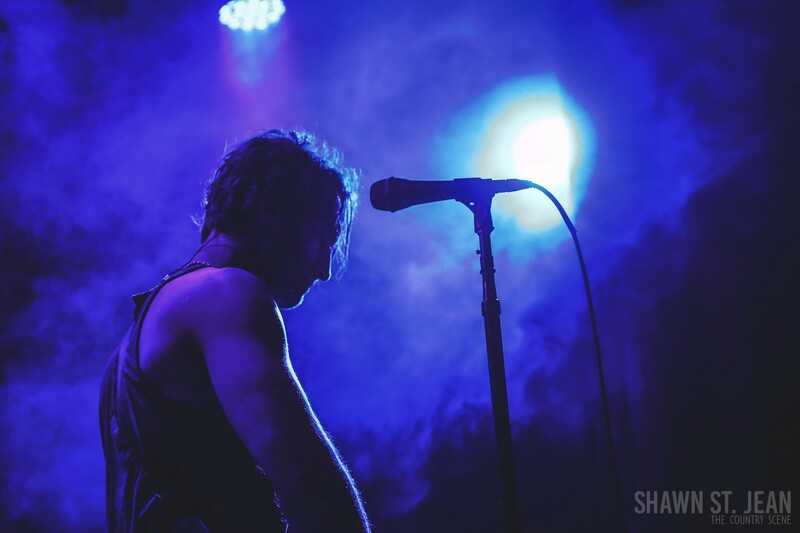 Photo by Shawn St. Jean. 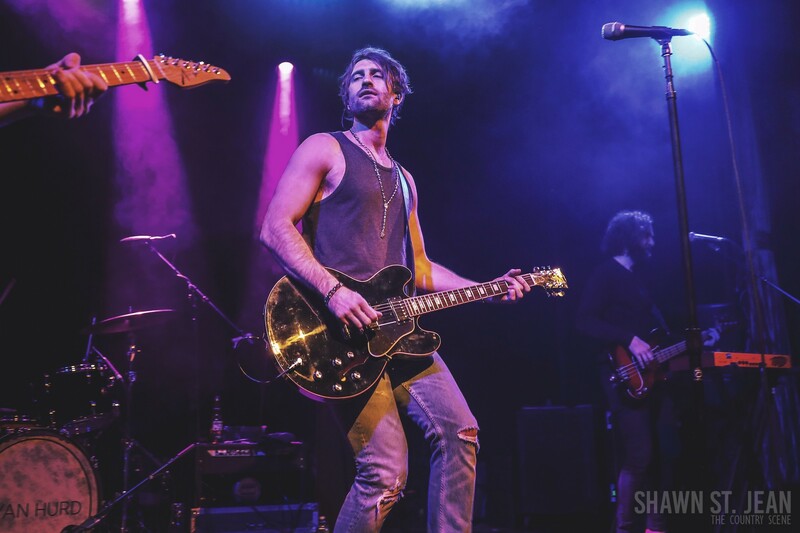 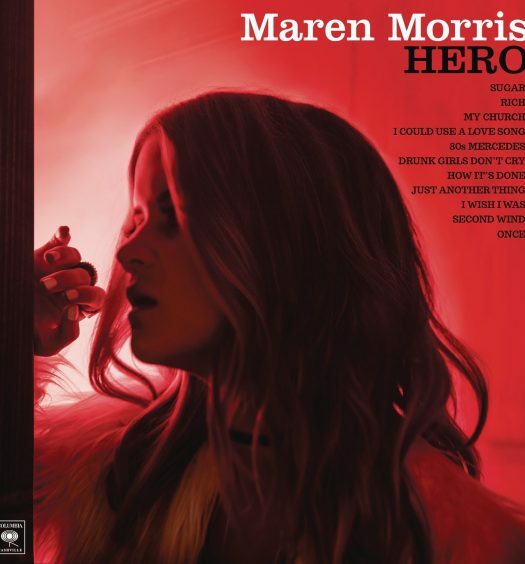 Maren Morris made a surprise appearance at Ryan Hurd's sold out NYC show. 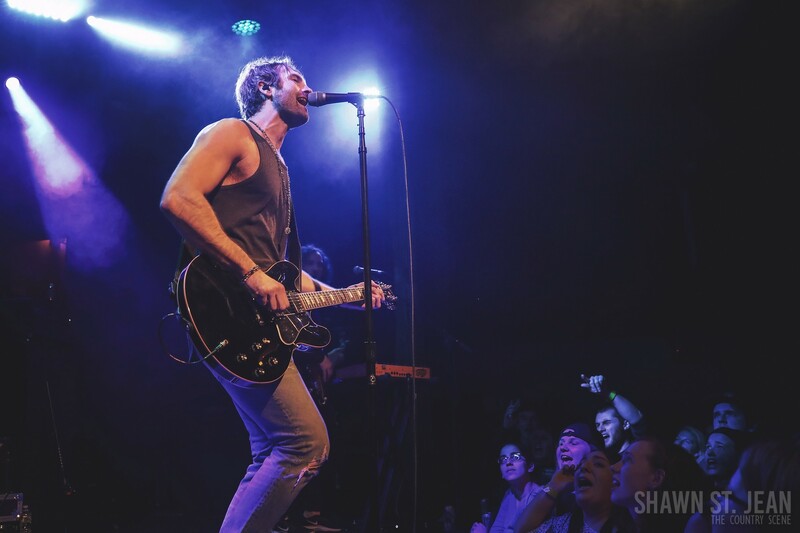 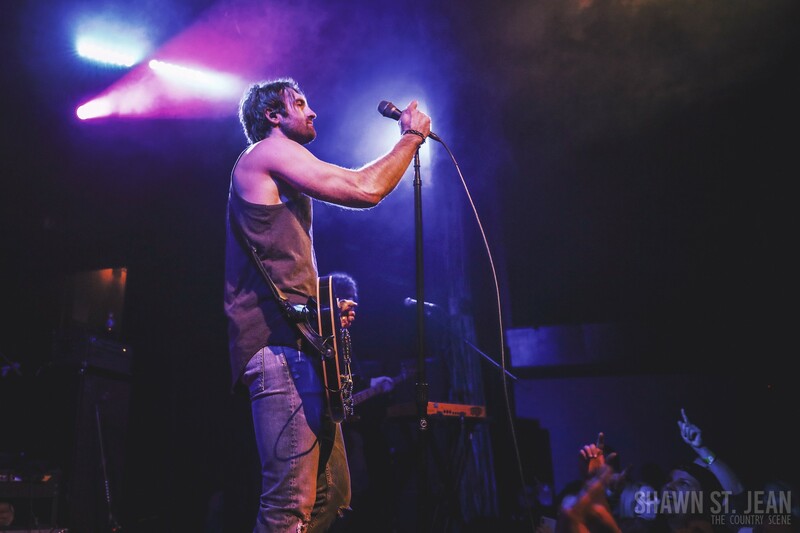 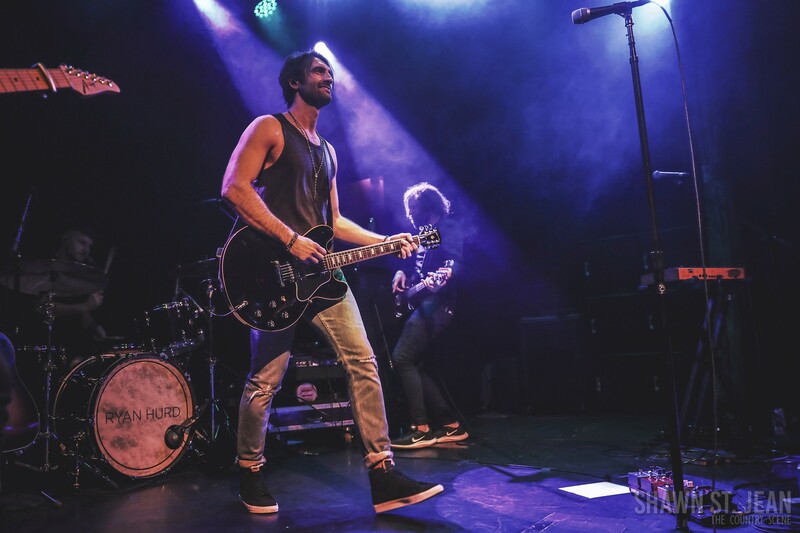 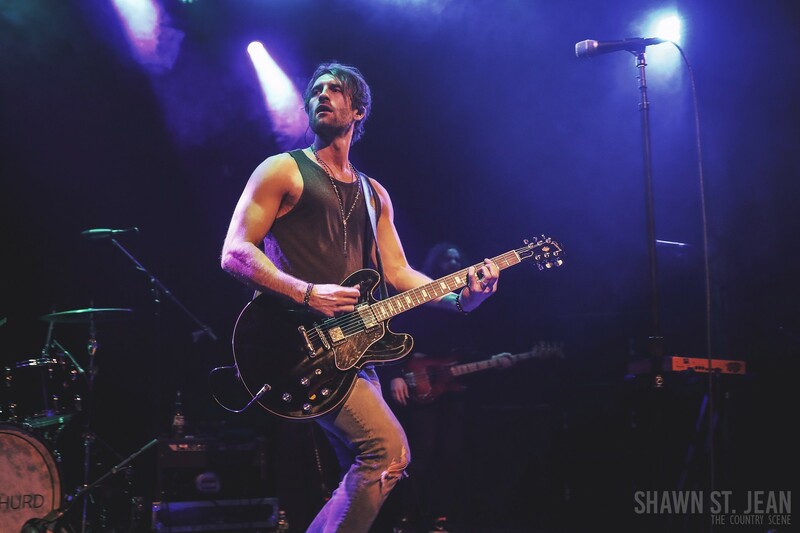 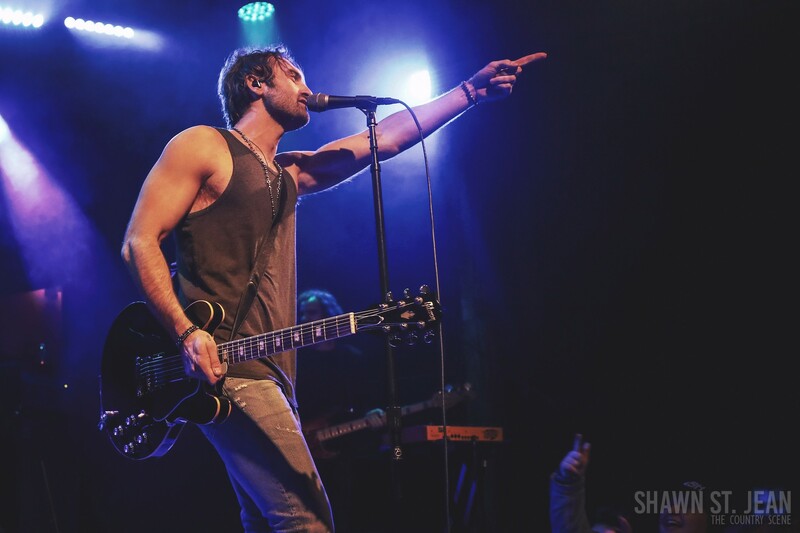 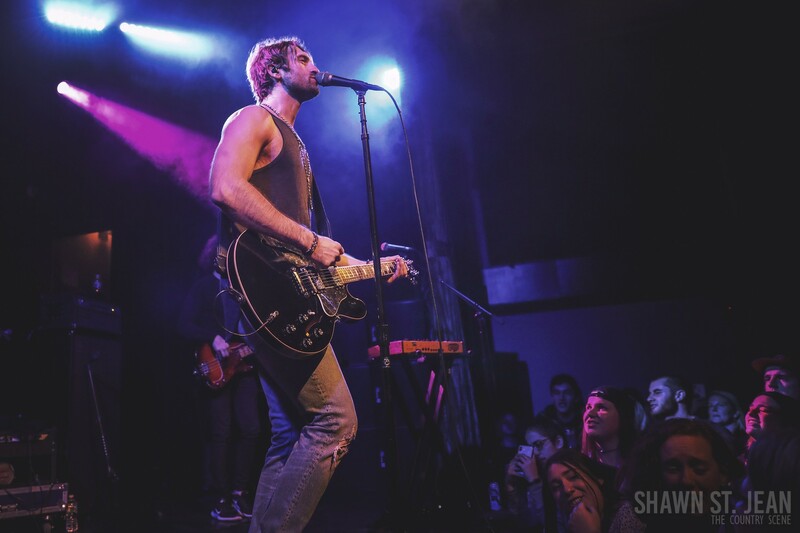 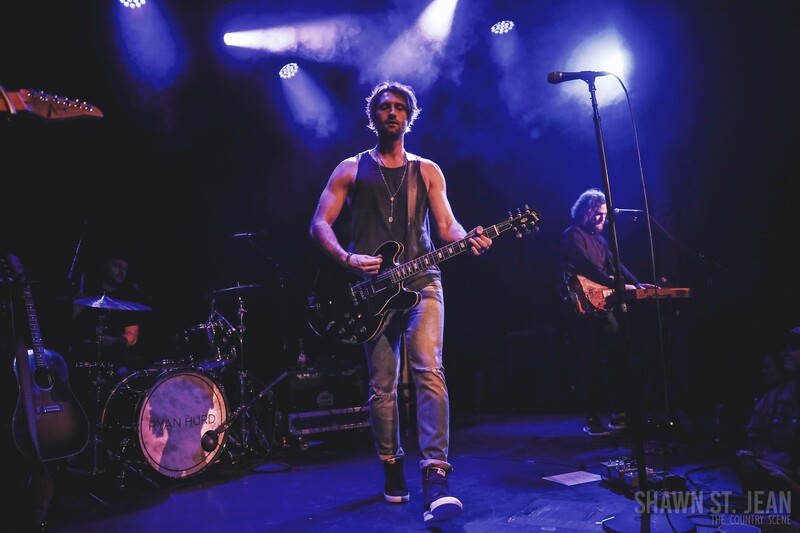 Ryan Hurd kicked off 2019 in a big way with four sold-out headlining shows. 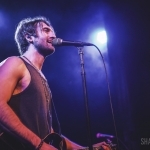 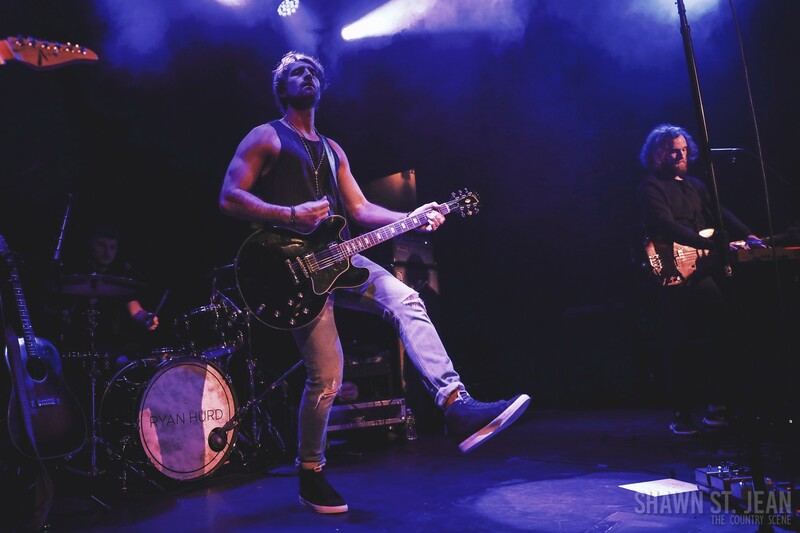 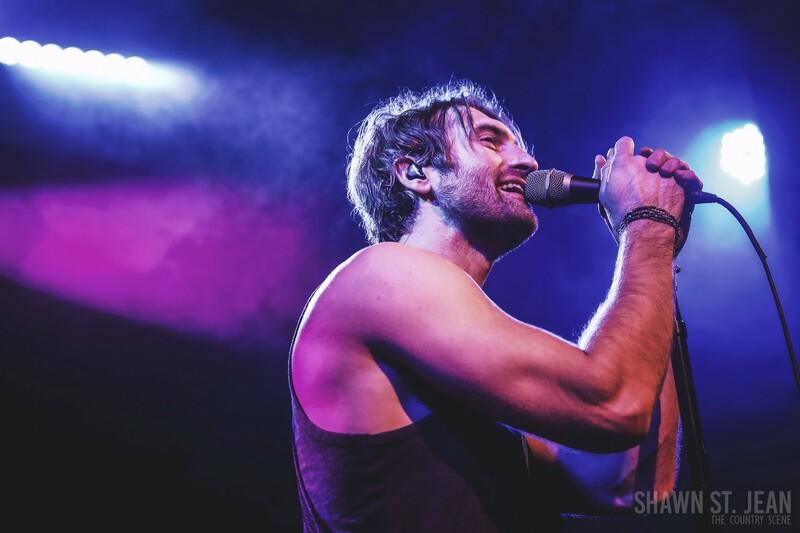 His club tour kicked off at The Troubadour in Los Angeles on January 17th followed by NYC’s Bowery Ballroom. 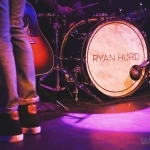 In February Hurd will make stops at Joe’s on Weed in Chicago as well as Nashville’s Exit/In. 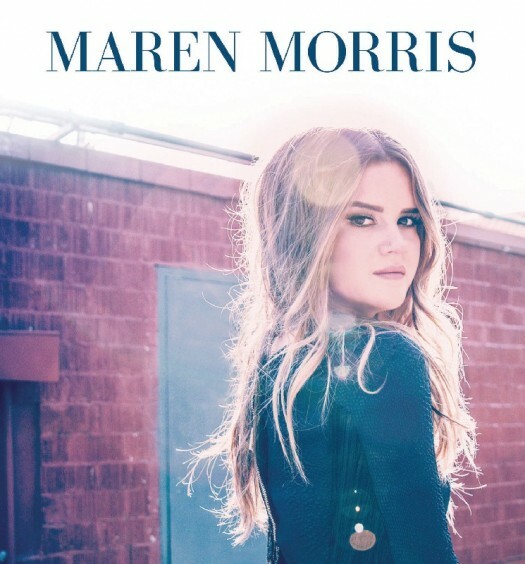 The RCA Records Nashville singer/songwriter’s hour-long set began with Last Turn Home, a track he penned with Maren Morris and Eric Arjes which was recorded by Tim McGraw for his 2014 album Sundown Heaven Town. 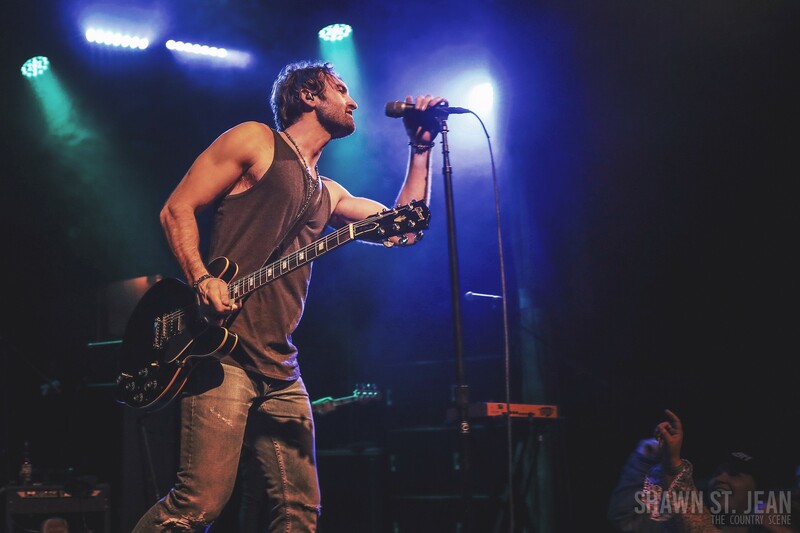 Hurd followed with his 2016 debut single, We Do Us. 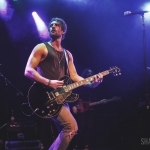 Having started his career as a songwriter, the Kalamazoo, Michigan native has written some monster hits for the biggest names in country music and performed several of them in NYC. 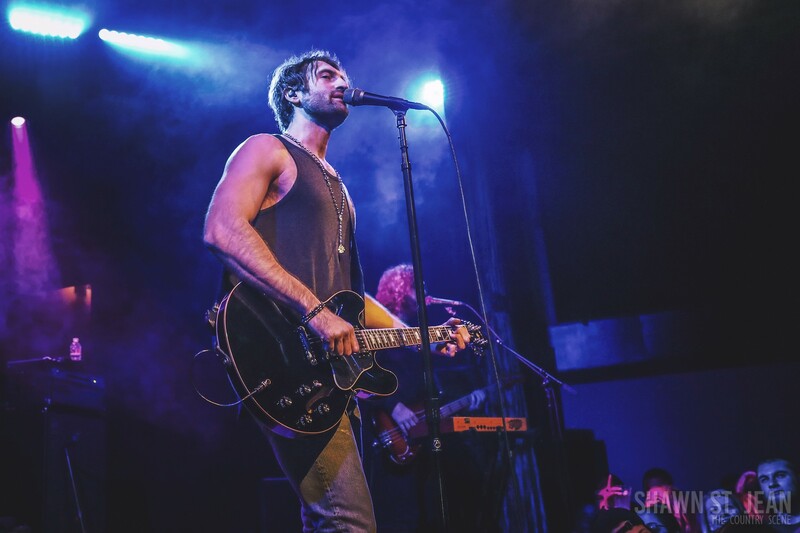 In addition to the Tim McGraw track, Hurd treated the Bowery Ballroom crowd to I’ll Be The Moon (Dierks Bentley), You Look Good (Lady Antebellum), and Sunrise, Suburn, Sunset (Luke Bryan). 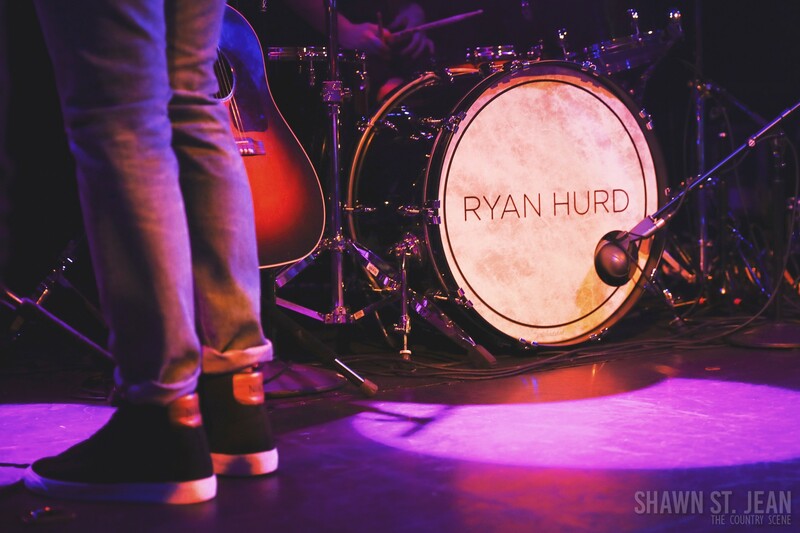 Hurd’s set featured several crowd favorites including Diamonds Or Twine, Dress, and his latest single, Michigan For The Winter. 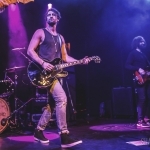 Hurd ended the night with a special performance of a song called Wish For The World that he’d played the previous week for the first time ever – “there’s no recording of it,” he said. 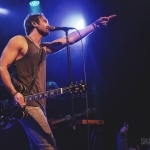 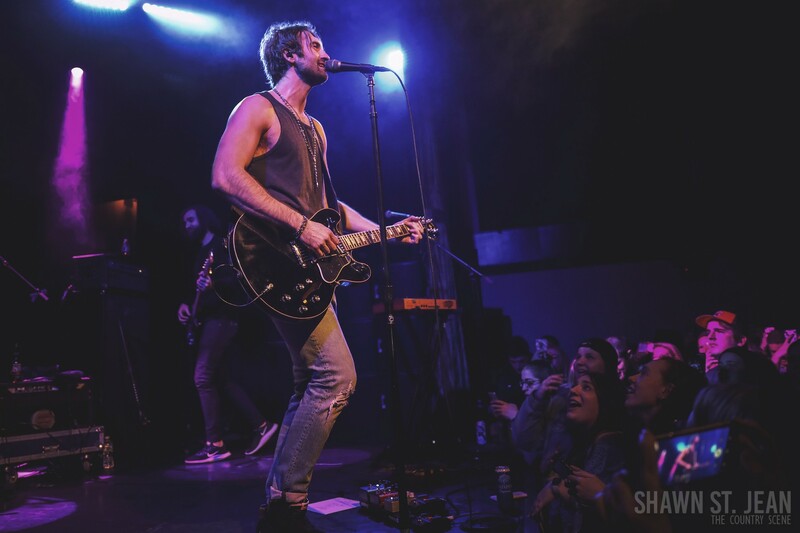 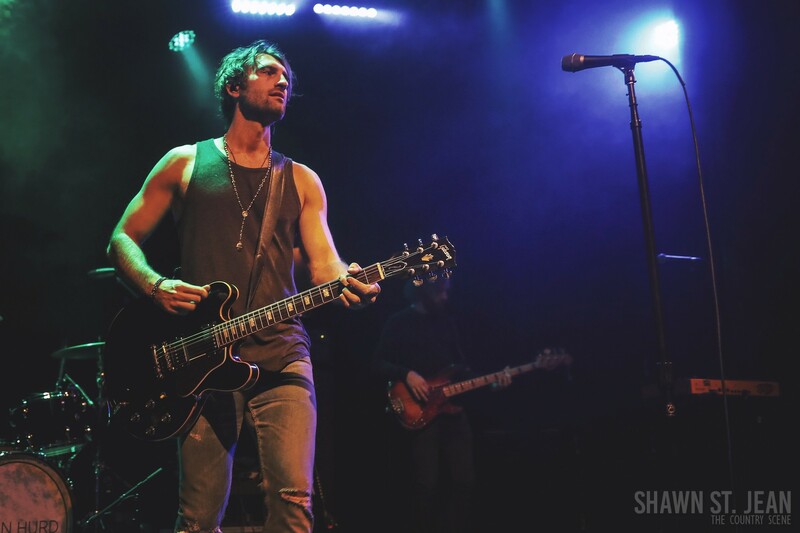 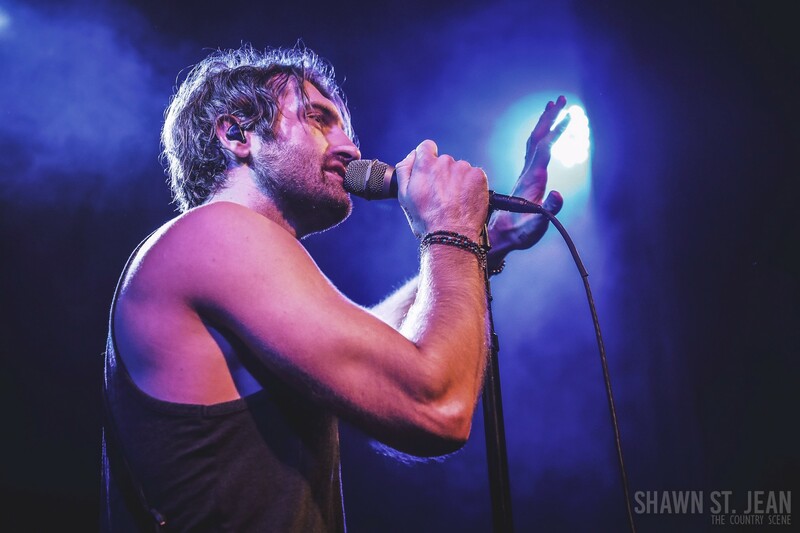 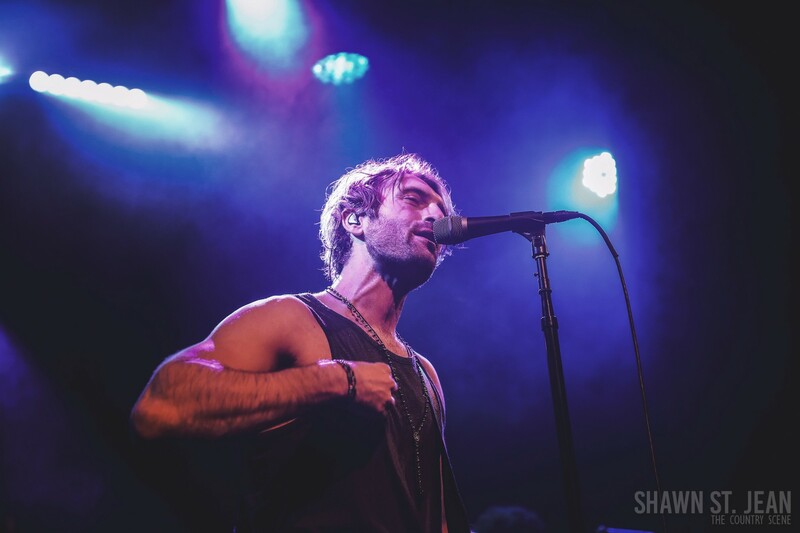 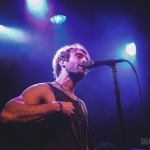 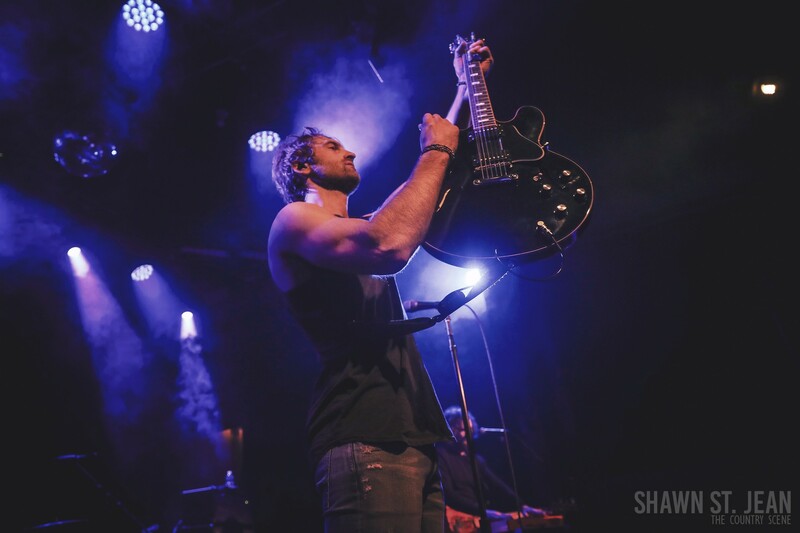 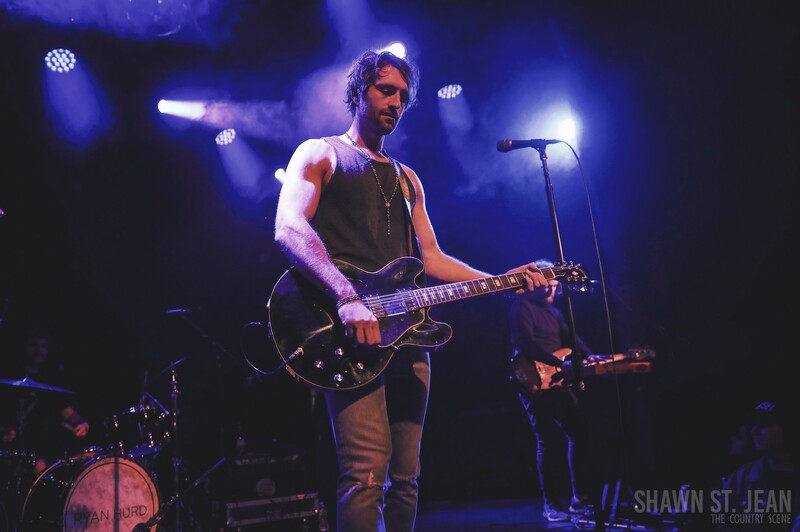 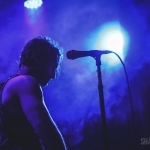 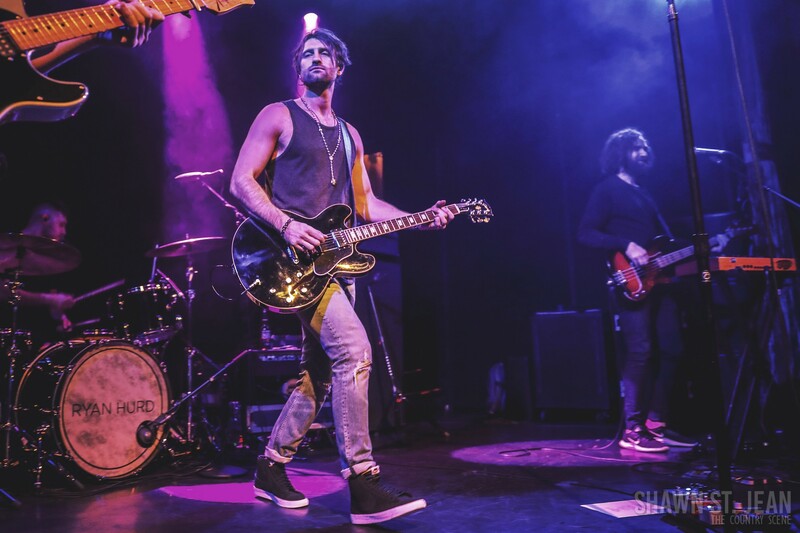 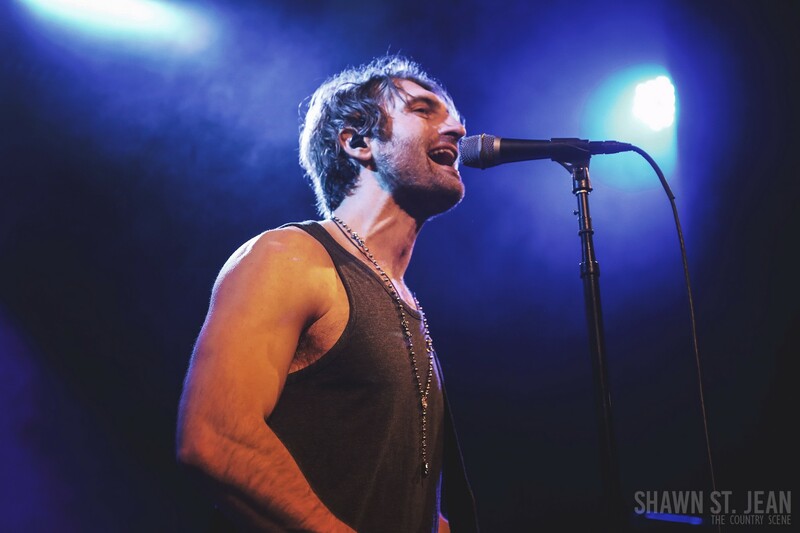 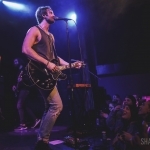 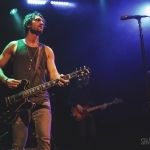 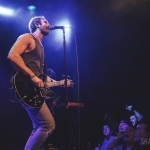 Were you at Ryan’s show in NYC, or have you seen him perform elsewhere? 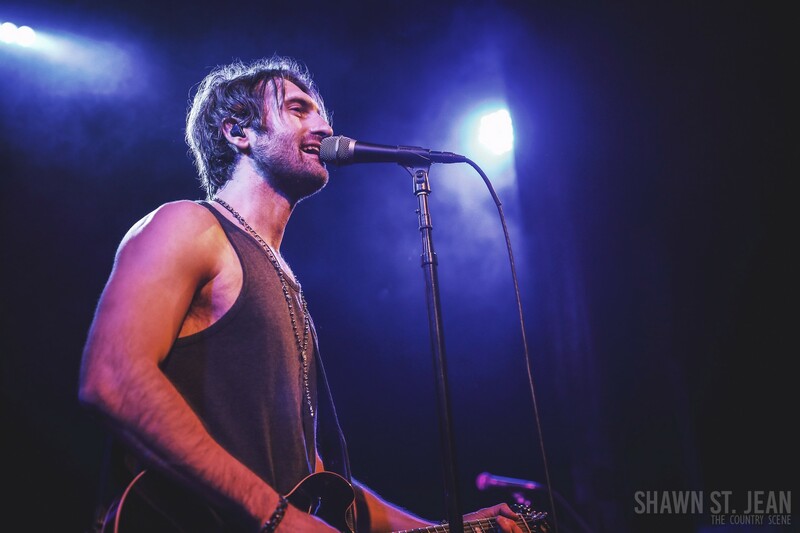 Tell us what you thought of his performance in the comments section below!